2000 AD and the Treasury of British Comics have released their 2018 lists. 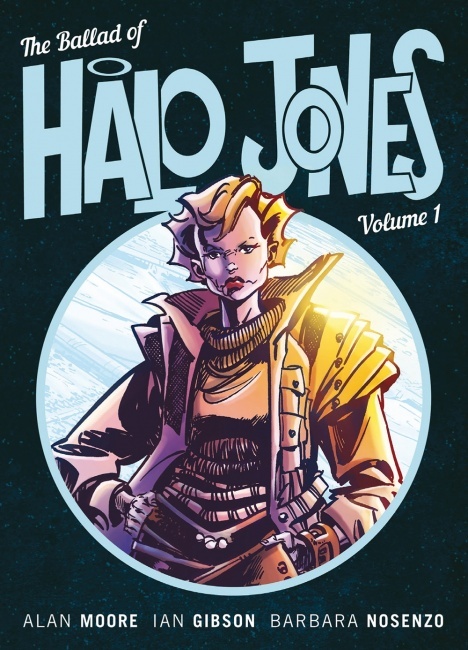 A new color version of Alan Moore and Ian Gibson’s Halo Jones leads 2000 AD’s graphic novel catalog. 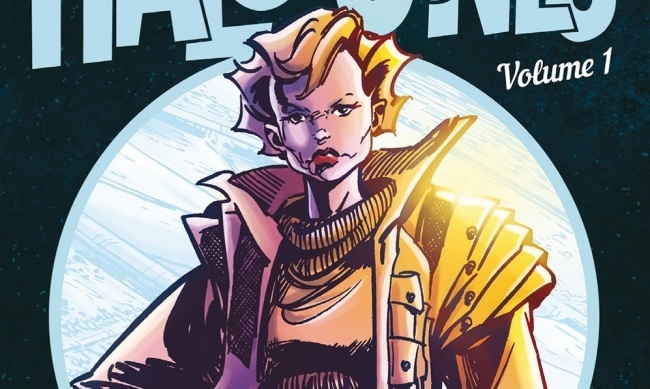 The three paperback volumes about the titular interstellar soldier will be colored by newcomer Barbara Nosenzo and released on May 5, July 12, and September 18. MSRP for each is $9.99. 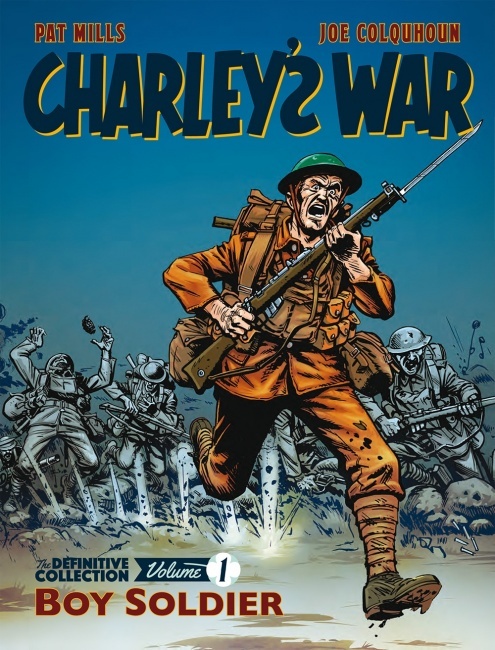 A new definitive collection of Pat Mills and Joe Colquhoun’s war comics classic Charley’s War headlines the 2018 releases for the Treasury of British Comics. Three paperback omnibi will be released monthly starting April 18 for an MSRP of $25 each.